The average lifespan of someone with an autoimmune disease is 10 years shorter than a healthy person. It doesn't have to be this way! 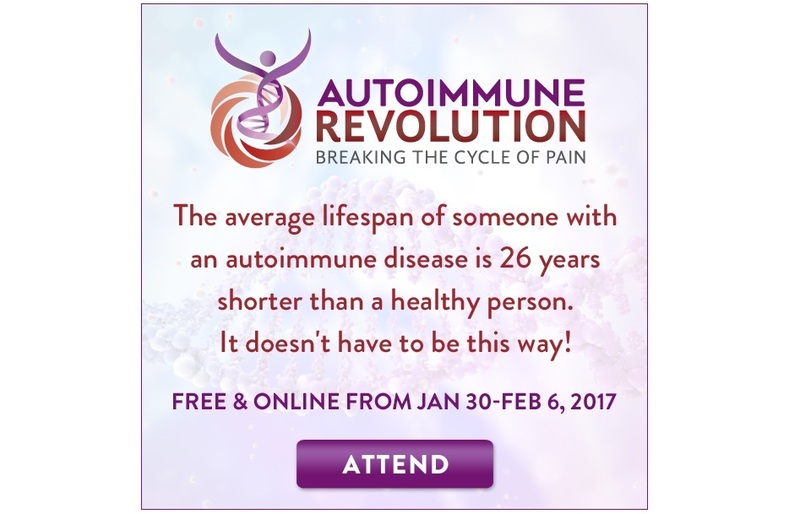 Learn to break the cycle of autoimmune pain at Dr. Peter Osborne’s Autoimmune Revolution! Attend this event FREE and online January 30, 2017 through February 6, 2017. Autoimmune diseases and the physical, chemical and emotional pain they create impacts millions around the world. The primary way doctors treat these diseases today is to prescribe immune suppressing drugs. Unfortunately, this approach has failed to achieve a meaningful outcome and has created an even greater health crisis — what Dr. Peter Osborne calls “The Prescription Pain Trap” — which you will learn more about during this event.